Two Nollywood movies have been released across cinemas nationwide as of the time of this article. 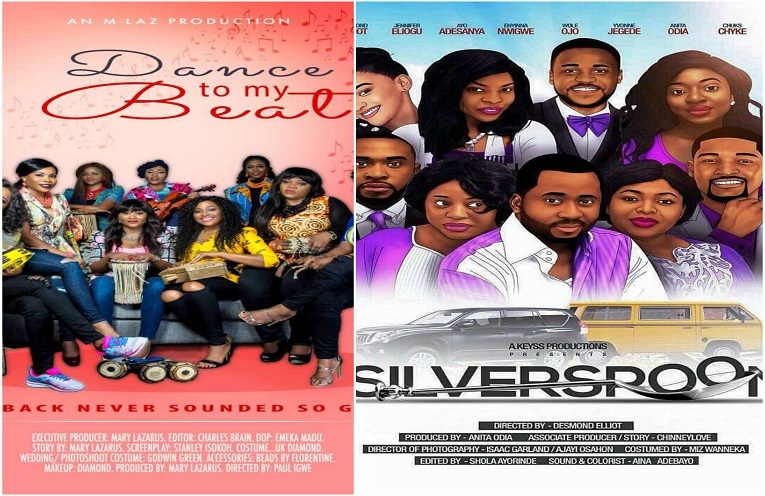 Silverspoon and Dance To My Beat are both now showing in cinemas near you. So if you are wondering which Nollywood movies to see at the cinemas this weekend, look no further. The story of a spoilt but bright hardworking and serious minded girl of 24 years, Ella Henshaw (Sophia Alakija) placed on a succession plan by her parent to take over the family business. Starring: Desmond Elliot, Wole Ojo, Yvonne Jedege, Jennifer Eliogu. Lamide, a jobless high-class sociable lady mounts pressures on her Fiancé Raymond, a civil servant with a meagre salary to get married to her immediately or face her wrath.